UPDATE: PhilStar has since “corrected” its story and has removed any mention of Adobo Chronicles as the alleged source of the unconfirmed information. MANILA, Philippines (The Adobo Chronicles, Manila Bureau) – Pinoy Ako Blog’s Jover Laurio did it. And so did the ‘legitimate news site’ Philippine Star. Both just published fake news. But let’s leave Laurio alone. She’s a blogger. Let’s focus on PhilStar. On October 30, PhilStar published an opinion column in its Pilipino edition claiming that U.S. President Donald Trump called Philippine Senator Antonio Trillanes a ‘narco.’ No specific source of the information was cited except that an unnamed reporter from an unnamed news source reportedly interviewed Trump aboard Air Force One, the presidential plane. On October 31, Thinking Pinoy posted a comment on his Twitter account about the reported statement from Trump. He referenced PhilStar as the source of info. 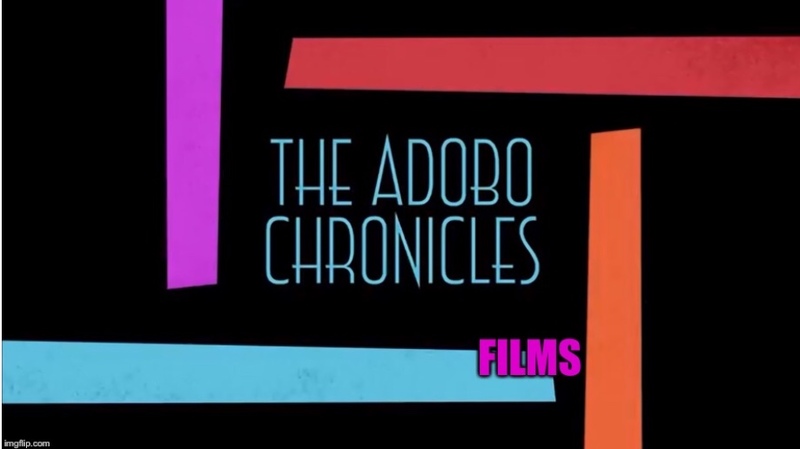 Guess who PhilStar blamed for the alleged ‘fake news?’ — The Adobo Chronicles! Which came first, the chicken or the egg? So, who is spreading fake news now?